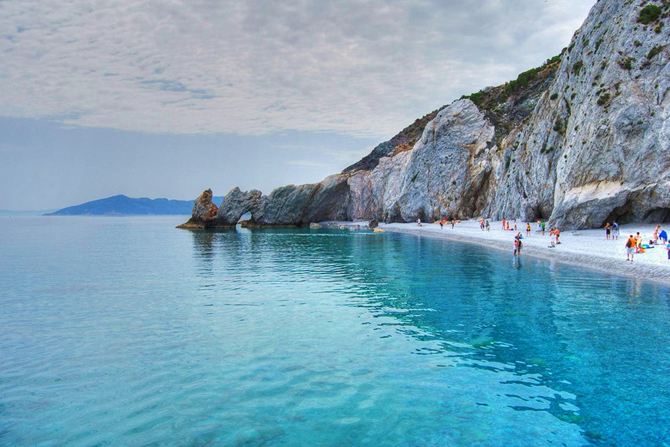 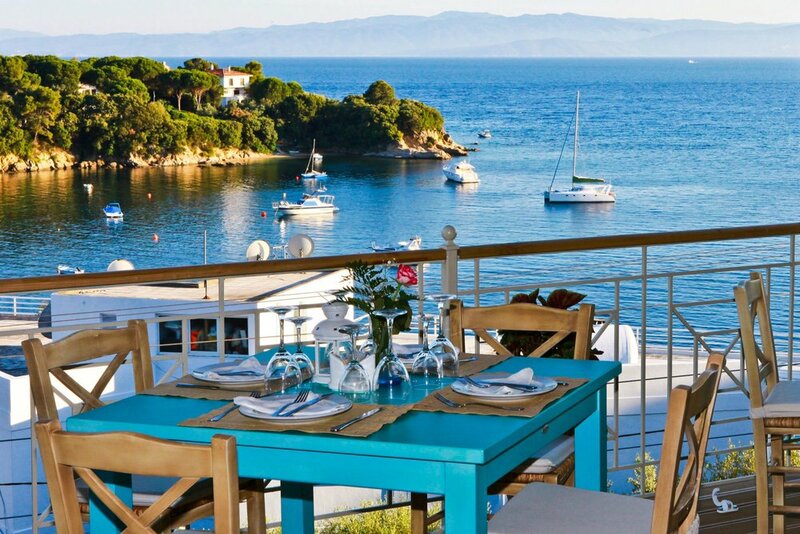 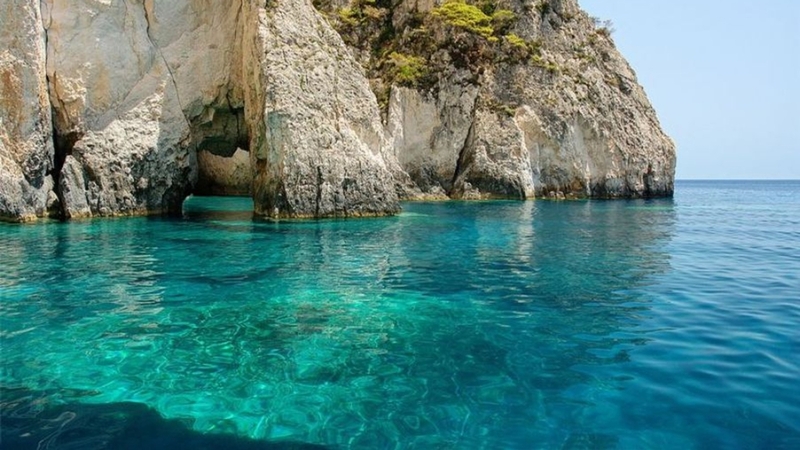 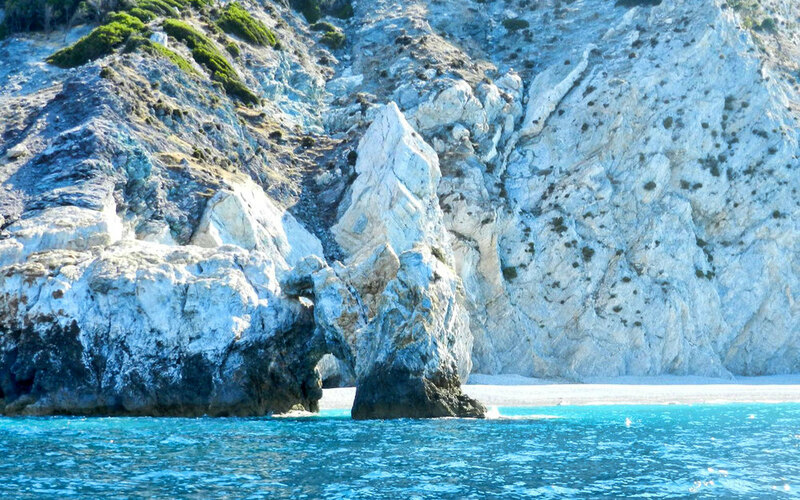 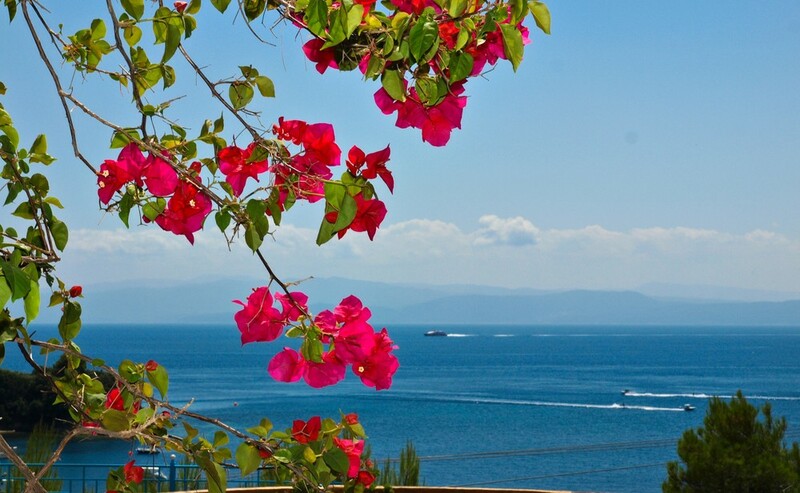 Skiathos is a small picturesque island of 50 km2 located in the Aegean Sea, a two hour ferry ride from the Greek mainland. 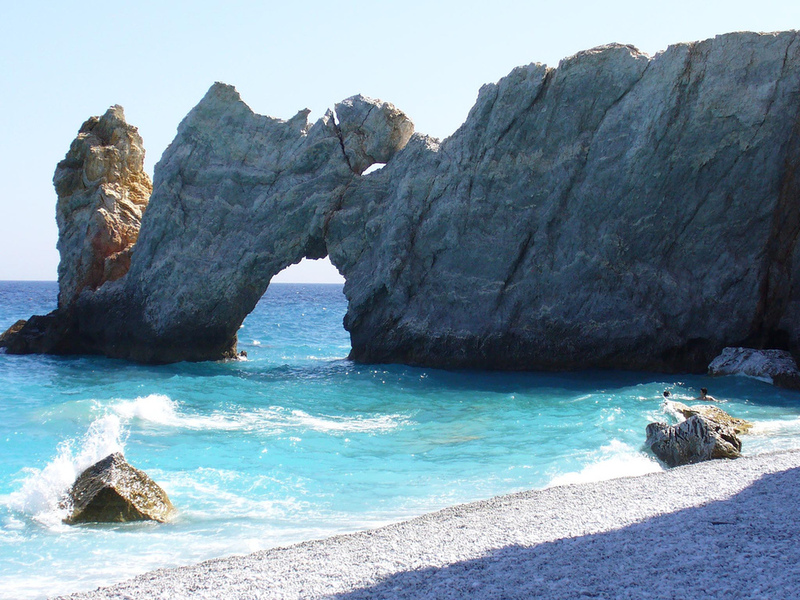 There are over 60 sandy beaches, including the highly acclaimed Koukounaries Beach along the coastline. 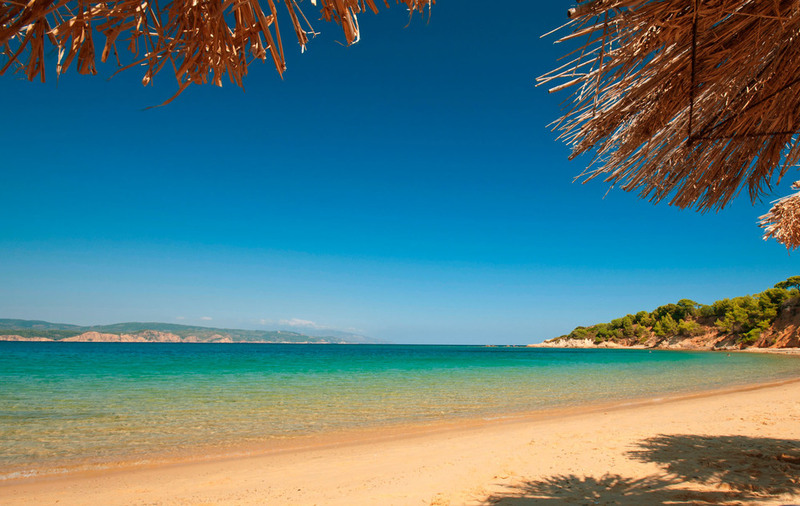 Inland, pine trees abound with forests located in the southwestern and northern regions. 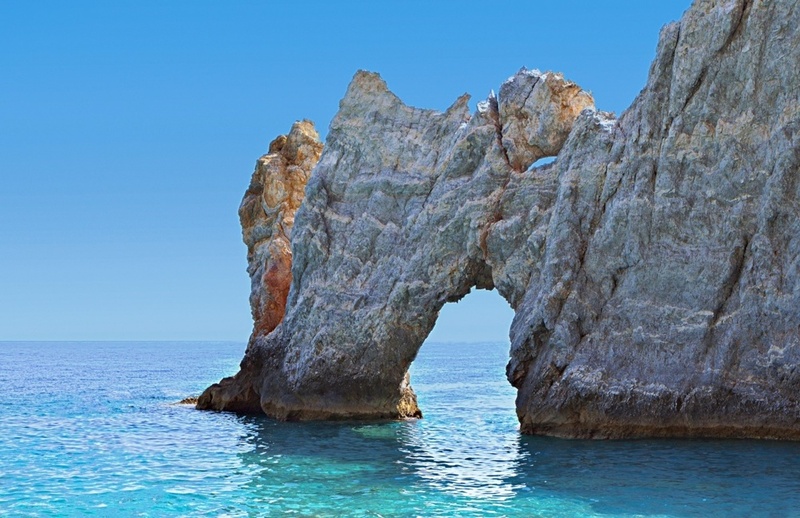 “Boomerangers”, as they have become known, return to Skiathos island year after year and it’s easy to understand why; natural beauty with stunning views of neighbouring islands, secluded beaches even in high season, a cosmopolitan nightlife, and superb Greek and international cuisine.